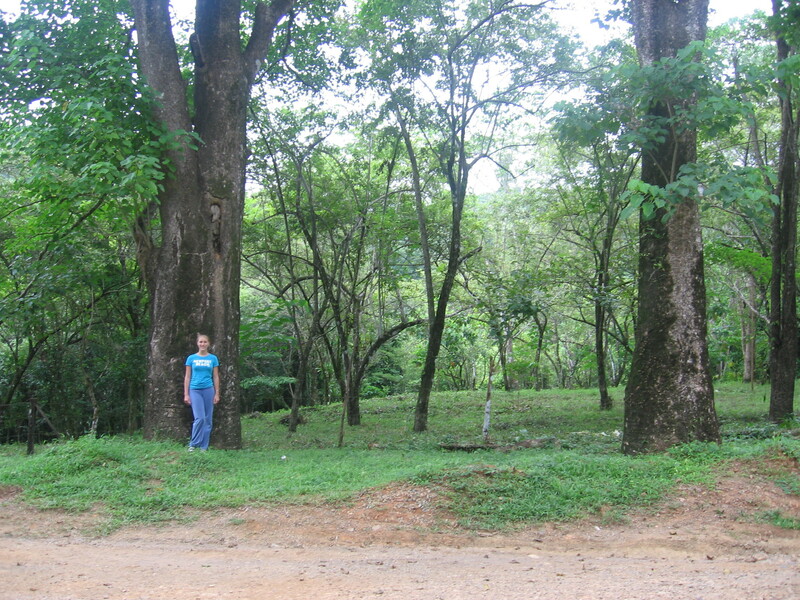 4 Acre River Front rain forest Lot zoned residential or commercial use, in Great Development with many homes. This lot was titled prior to the law now prohibiting ownership of riverfront, all utilities are in. 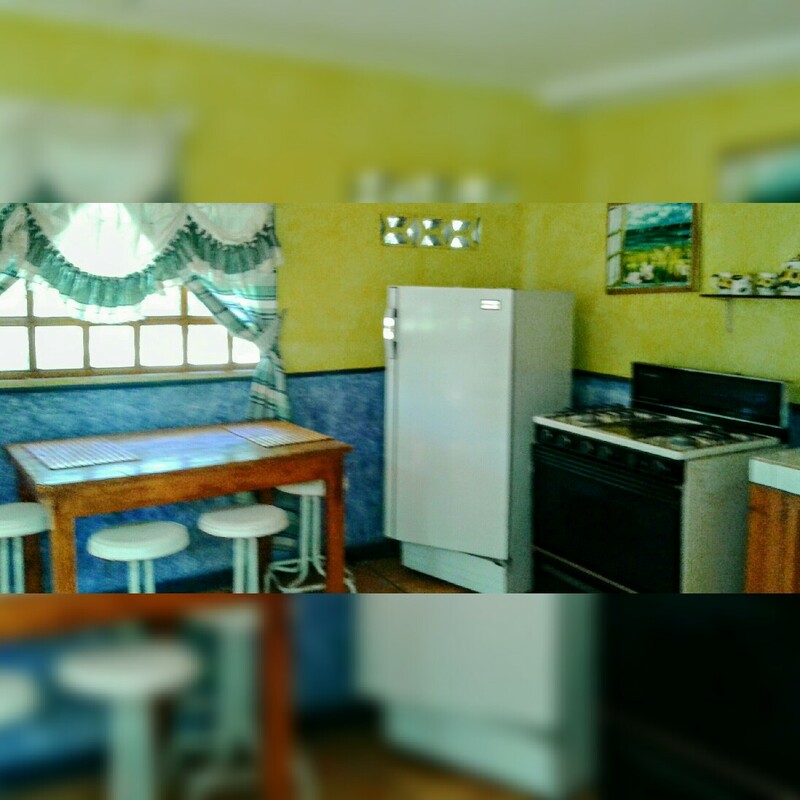 French Provencial Style furnished house with amazing views and the best situation just near schools, banks, groceries, high way and hospitals. An ideal place to live for quietness but quiet and elegant. 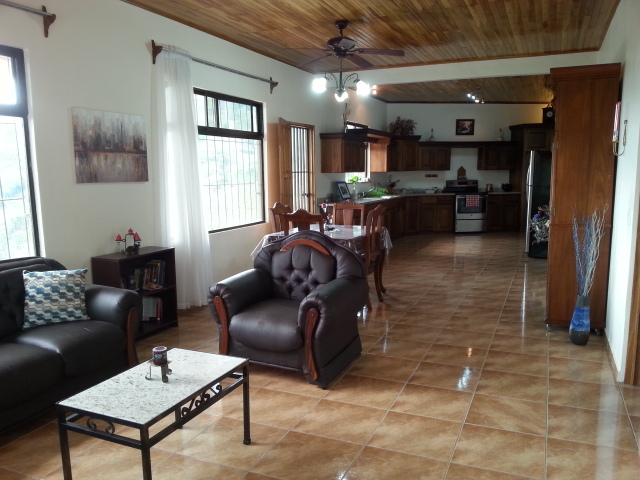 Lovely apartment just 1km from the center of the village of Santa Ana with amazing view to the central valley. 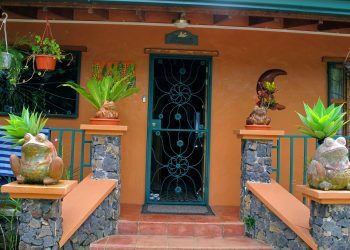 The apartment is in a beautiful property surrounded by flowers and beautiful trees. 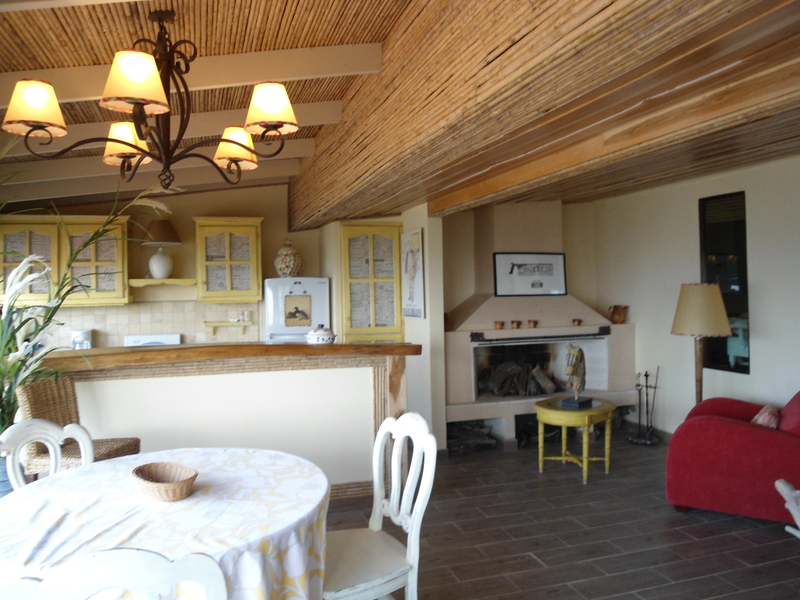 It is decorated by a French designer, there is a fire place and a small terrace. Very comfortable and elegant furniture. Perfect for a single woman. 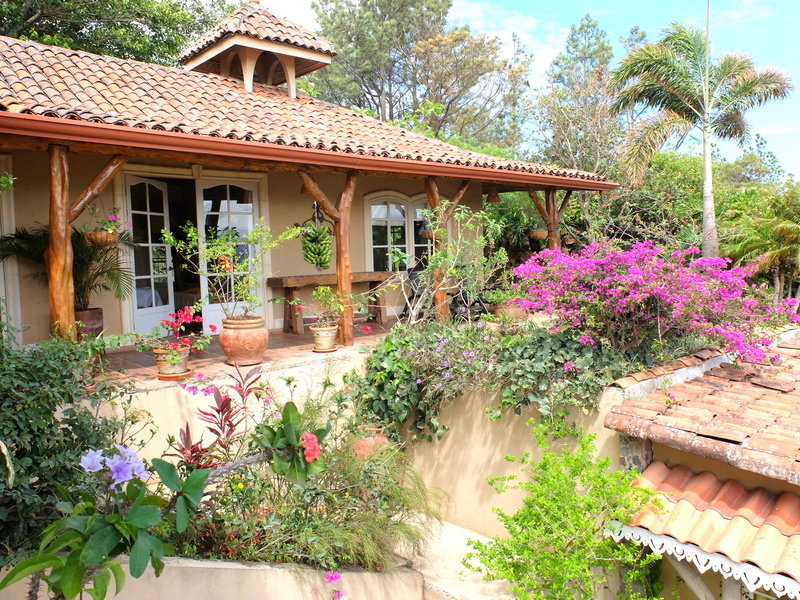 Located in Piedades Norte de San Ramon, the property(18396 square meters) nestles at the river La Paz (Peace) in the heart of Los Angeles, a region famous for its moderate climate (min/max 66/84F - 19/29C) beautiful scenery and lush vegetation. 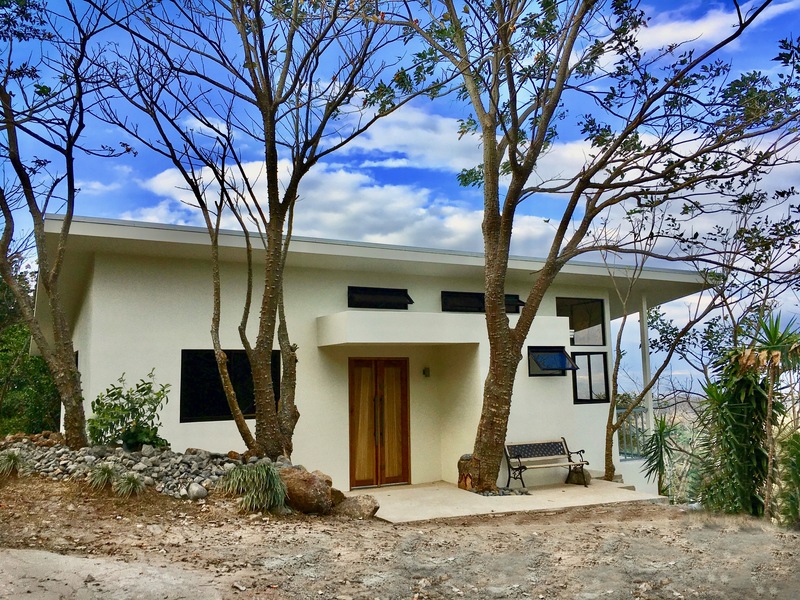 REDUCED $10000! 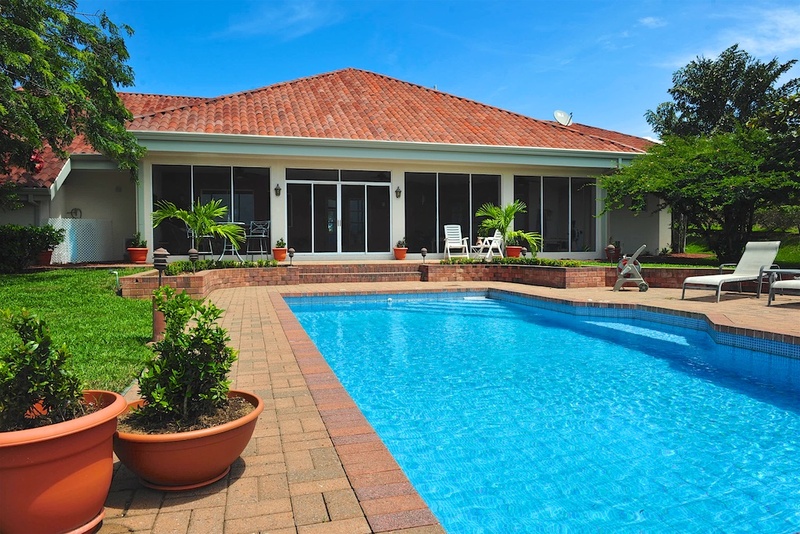 TWO HOMES on 1 acre (Titled and sold as one). Live in 1 while improving the other. Then rent, holiday let or turnaround for a profit! AMAZING VIEWS!! Road paved and maintained. 45 mins to airport. 1.5 hours to beach. EXCELLENT INVESTMENT! All legal and All Taxes paid for whole year. Currently repainting outside. Opened in 2011 followed by 7 years of growth. Tremendous potential for more growth. Reservations (Sales/Income) into July 2019 already. 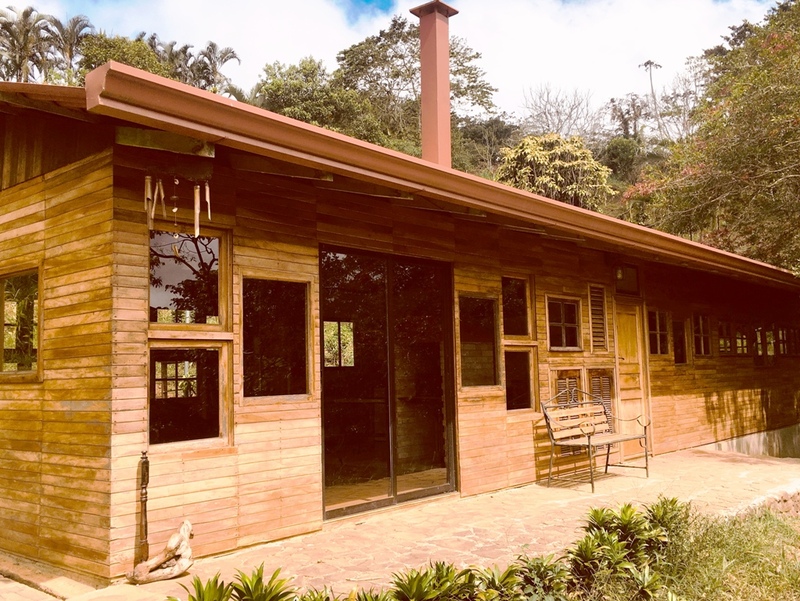 Beautiful mountain villa 3 bed with solar heated pool, in Central Valley between Atenas and Orotina. 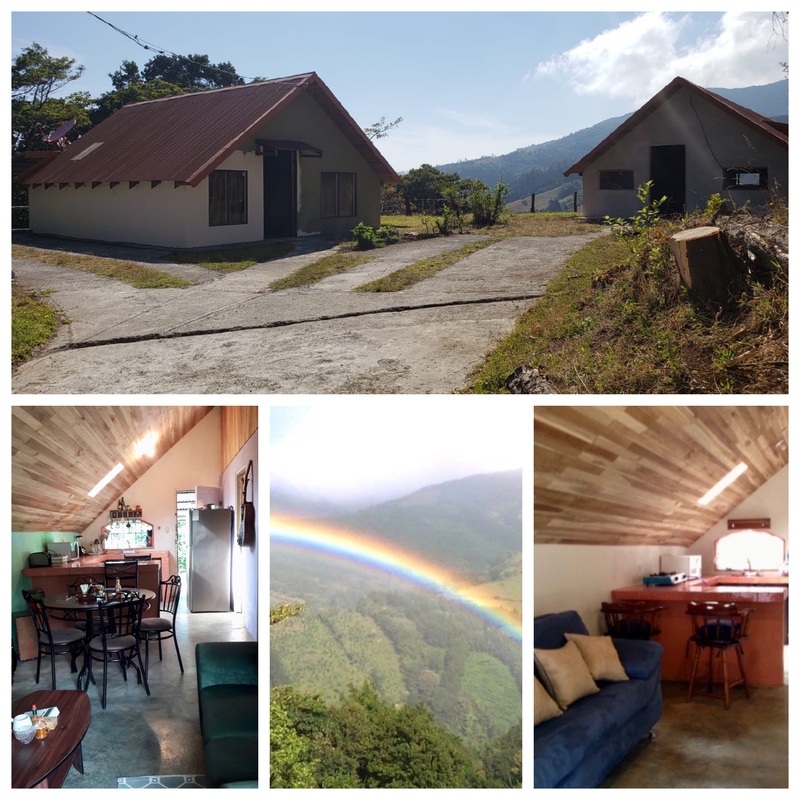 Home is 2000 feet above sea level, 30 mins from the Pacific Ocean and 45 mins to SJO Airport. 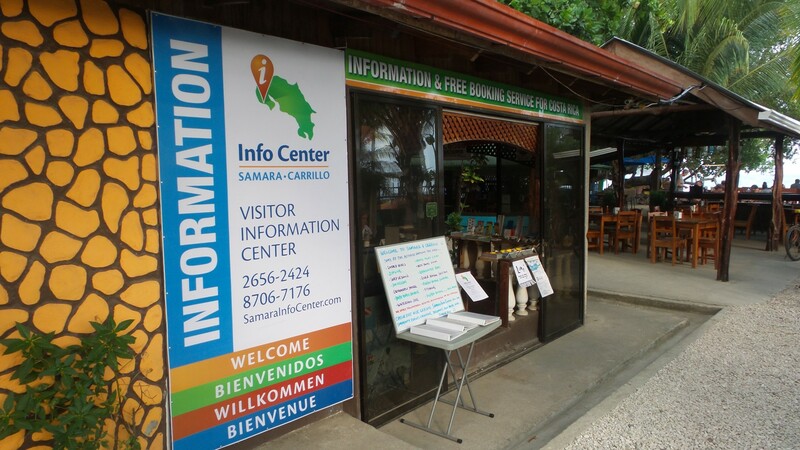 10 minutes from Lovely Town of Heredia (and 25 mins from SJO AIRPORT. Charming 2 bedroom Apartment fully furnished just bring a toothbrush. Private Patio. 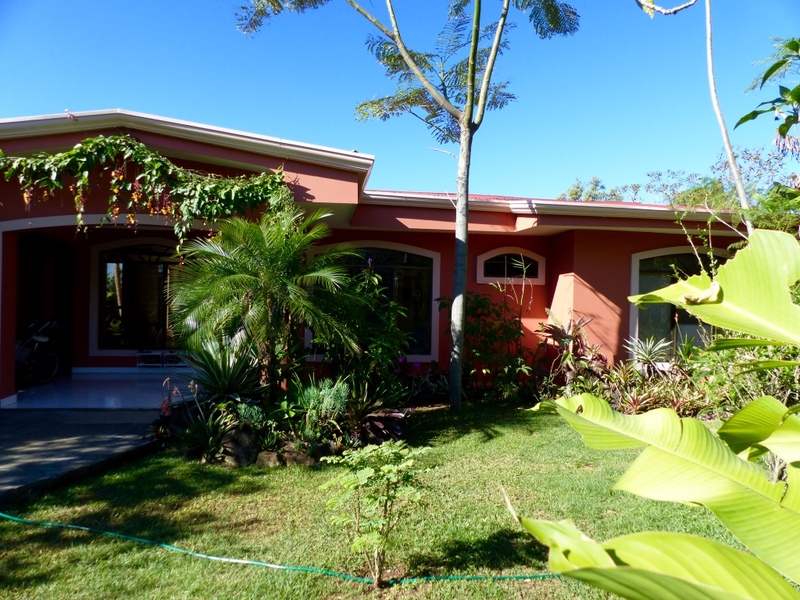 Nestled on a 3 acre Knoll VIEWS of City and Mountains with dormant Volcano in the distance. Fenced in in Upscale area 24 guard (Never needed but good to have). 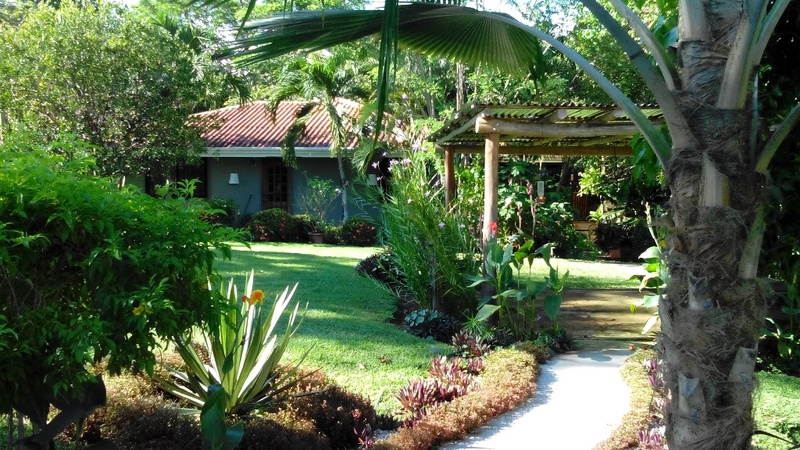 Tranquility with birds and butterflies, friendly atmosphere Use WIFI or relax in a Hammock.